Registration is on for the 2019-20 season! 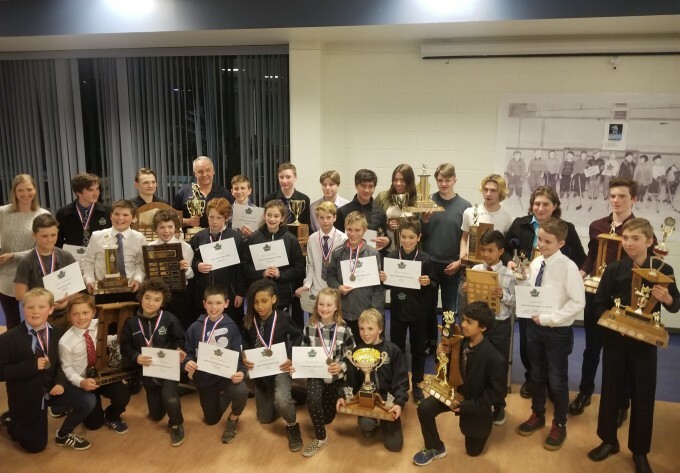 The Nelson Minor Hockey Association AGM is at 7:00 pm, Wednesday May 1, 2019 in the Hume Room at the Hume Hotel. Everyone is encouraged to attend to hear your NMH board recap another great year of hockey!! Our board ran with a few vacant positions last season so please consider joining our amazing team. Being part of the NMHA board is very rewarding and will give you an opportunity to have a voice and see how things run. Please come to the AGM if you might be interested or want to inquire about joining. Our association needs volunteers to make us successful! Well done everyone! And thank you to all players, coaches, team officials, on-ice officials, parents and volunteers. 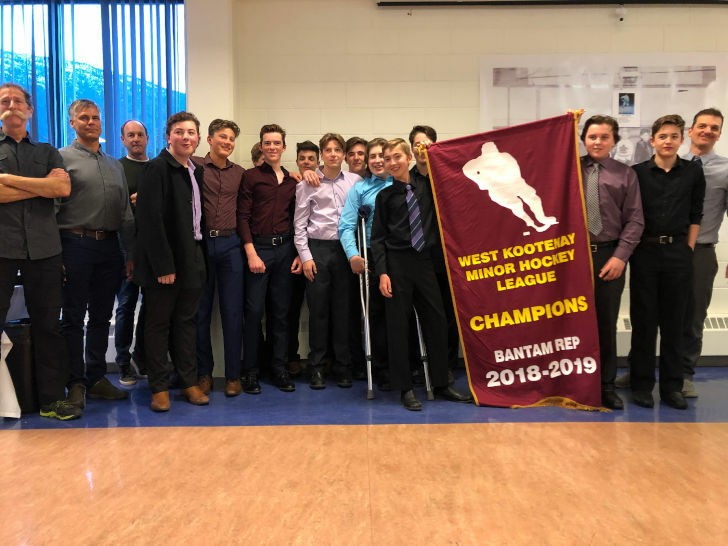 The Nelson Bantam Reps won the West Kootenay Tier 2 banner! The team is made up of players from Nelson and Castlegar. Registration is happening for the 2019-2020 season! REP REGISTRATION deadline is May 31, 2019. Early Bird discounts apply if paid before March 31, 2019. Late registration fees of $800.00 apply after May 31, 2019. RECREATION (House) REGISTRATION deadline is June 30, 2019. Early Bird discounts apply if paid before March 31, 2019. Late registration fees of $600.00 apply after June 30th. 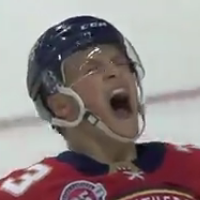 NEWS: DRYDEN HUNT NETS FIRST NHL GOAL! The Nelson Bantam House Leafs team consists of (back row) Matthew Lehr, Brandon Brook, Jamie Popoff-Hnatiuk, Levi Reynold, Rowan Nickason, Ryan Durocher, Imogen Maley, Wyatt Groenhuysen, (front row) Arjun Bhabra, Bryce MacLean, Ryan St.Thomas, Jesse Chochinov, Lucas McDonnell-Hoffert, (missing) Levi Mint & Nathan Bernhardt. 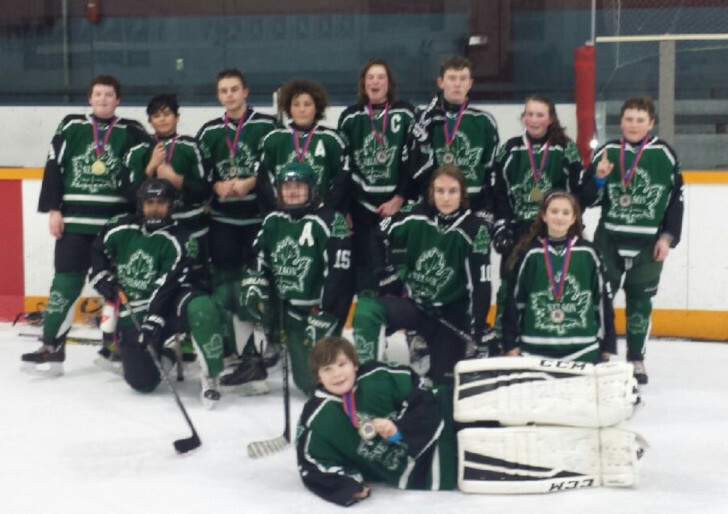 The Nelson Bantam House Leafs brought home gold from the President’s Day U14 Tournament in Spokane held February 15-17th. Eleven teams competed, coming from Cranbrook, Kelowna, Lewiston,Nelson, Palouse, Spokane, Tri-Cities & Wenatchee. 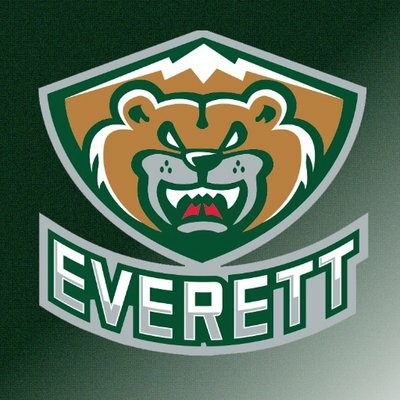 Nelson got off to a slow start in their first game resulting in a 3-2 loss to Kelowna. They rallied back the next day with wins against Palouse (6-1) and Tri-Cities (10-0), finishing the round robin in 3rd place. 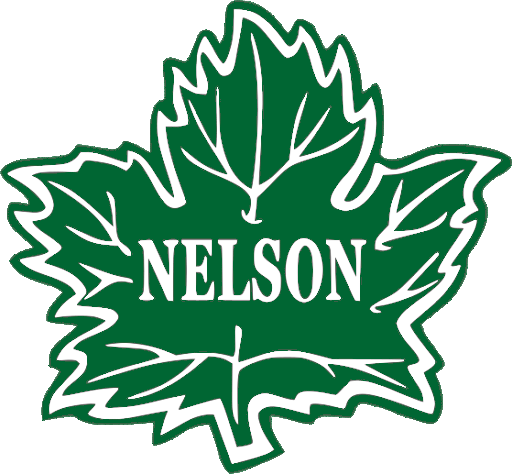 The semi-final game saw Nelson in a rematch with Kelowna which ended in a 2-1 victory for the Leafs. This win put Nelson into the final match of the tournament against an undefeated Wenatchee team. The Nelson team didn’t let up and came away with a 6-1 win and a set of gold medals to finish the weekend. Former Nelson Minor Hockey player Amran Bhabra was listed with the WHL Kamloops Blazers (@blazerhockey) in December. Congratulations! 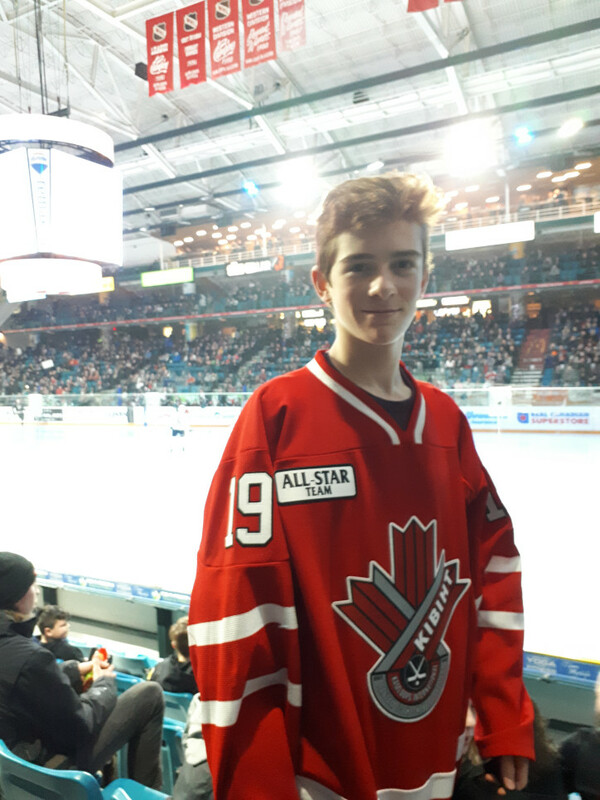 The Nelson Bantam Reps went to Kamloops over the Christmas break to play in the Kamloops International Bantam Ice Hockey Tournament. Over 35 teams played In the Zone 1 and Zone 2 Division. Nelson won all three games in the round robin earning them a playoff spot. Forward Seamus Boyd was selected All Star Forward for the Tier 2 Division. On Sunday December 2nd, NDCU was the game host for the Selkirk Saints game at the NDCC. 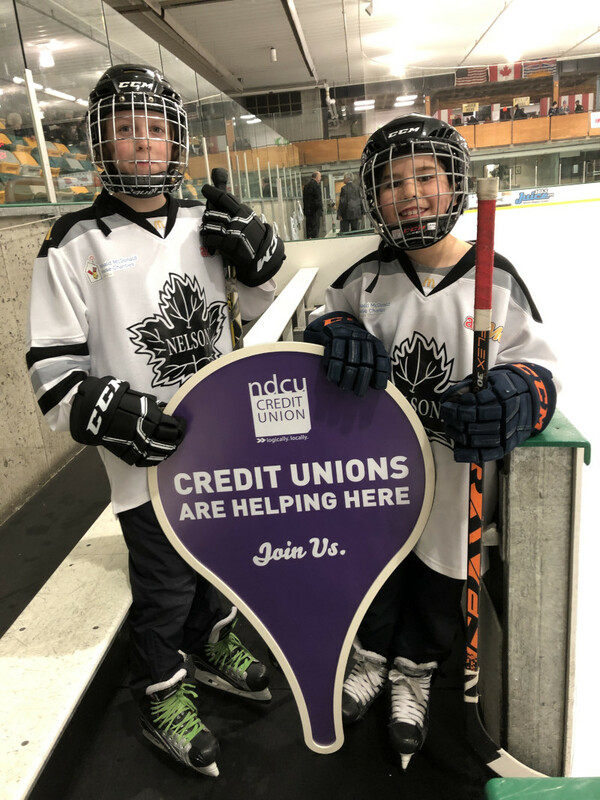 They coordinated a minor hockey shoot-out from the blue line with two NMHA players, Parker Wolbaum and Kai Smith who scored $250 from NDCU! Thank you NDCU for your support of Nelson Minor Hockey. Thursday November 22, 2018. It’s been a banner week for two Nelson Minor Hockey grads, Reece and Dryden Hunt. The Nelson Minor Hockey Association is hosting six tournaments this season. The Atom Recreational Tournament is up this weekend! 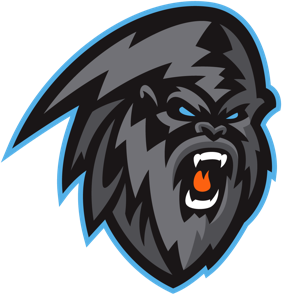 Check out the schedule and support our Nelson Minor Hockey graduates playing for the Kootenay Ice MML: Charles Curiston, Tenzin Mint, Joe Davidson, Kaleb Percival and Noah Quinn. Nelson was proud to host the BC Hockey Bantam Tier 3 Championship this past March. NOTICE: Please help us preserve the collection of Nelson's sports history by respecting the Sports Museum displays in the arenas. No hockey play or mini sticks are allowed on the concourse in the NDCC or Civic Arena.